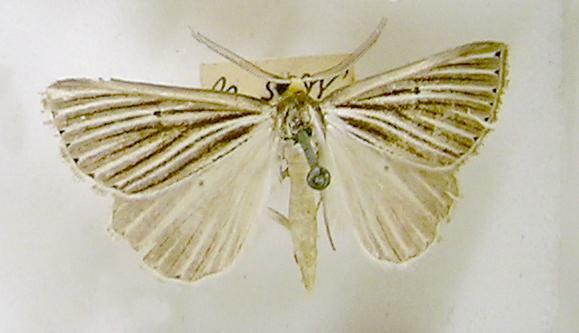 The moths of this species are pale grey with dark veins on the wings. They have a wingspan of about 4 cms. 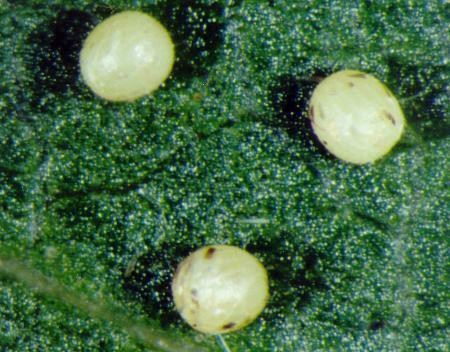 The eggs are oval and white, and minutely ridged. 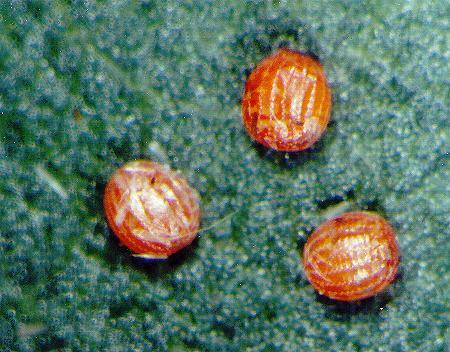 As they approach hatching, they develop brown spots and later become entirely orange. Volume 9, Part 10 (1857), p. 120, No. 1113, and also Plate 18, fig. 3. Entomological Society of Victoria, 2014, pp. 12-13, 19, back cover.